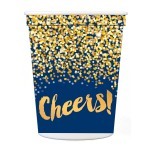 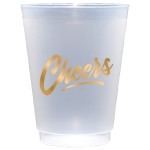 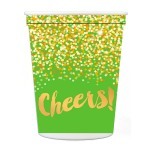 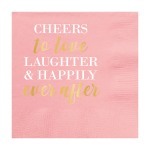 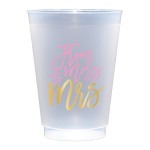 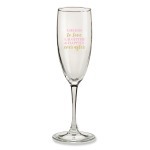 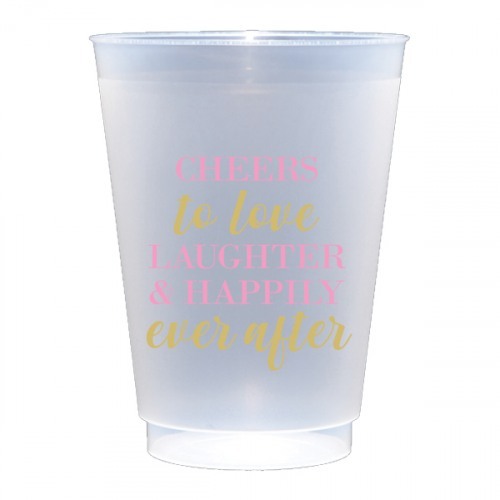 Serve party drinks and more from these elegant frosted cups with "Cheers to love laughter & happily ever after" in pink and gold in a mix of block and script fonts. 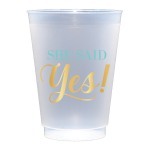 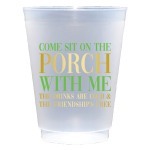 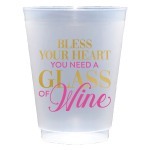 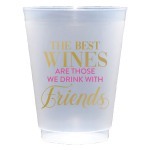 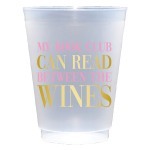 Perfect to use at engagement parties, bridal showers, bachelorette parties and other events leading up to the wedding. 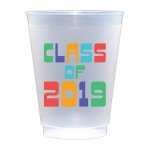 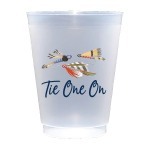 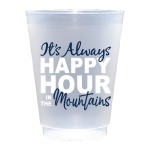 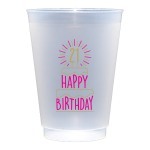 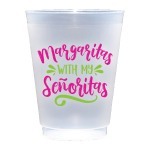 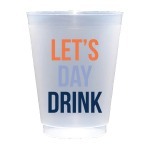 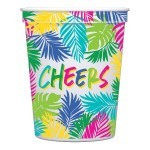 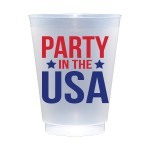 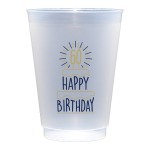 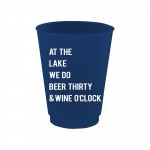 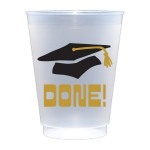 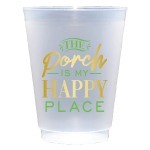 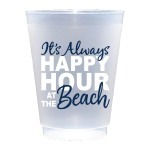 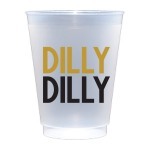 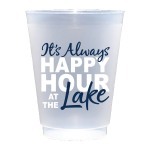 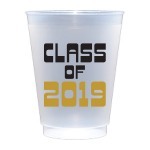 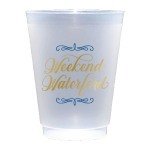 Clean up will be a breeze because when the party is over these cups are recyclable or be washed a reused!